Consulting Engineering Services Sustainable Design | 15000 Inc. This is normally where you read how great we are supposed to be. How we’ve designed that biggest, the tallest and the greenest buildings. Do you know what we really do every day? We get stuff out the door. We call you back right away. We figure out a way to get it done and we do it. How you need it. When you need it. If you’ve got a tight fee budget, we work that out too. “Service” isn’t a buzz word for us. Each one of us at 15000 Inc. lives it every day. Our name is a little different, and so are we. 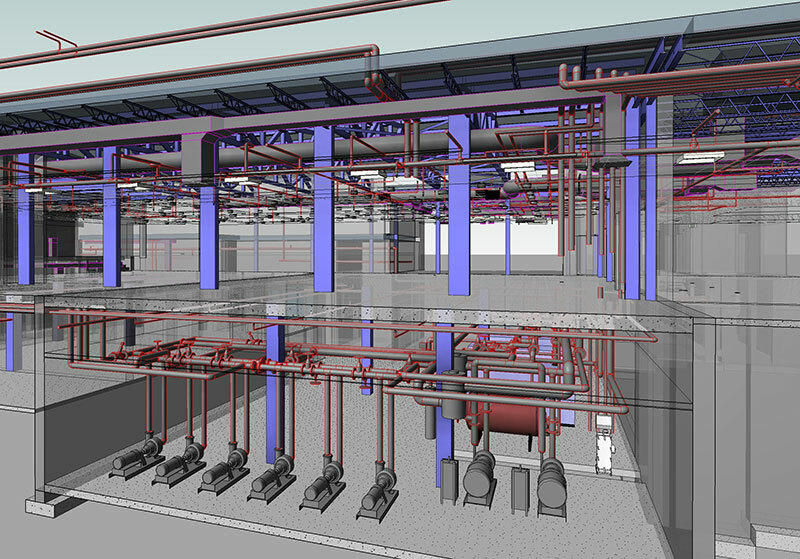 Thinking about engineering services for your project? Consulting Engineers serving Santa Rosa, Sonoma County, Marin County and the San Francisco Bay Area.